OWN INSTEAD OF RENT! $1150/MONTH* Incredible opportunity in this concrete construction building. 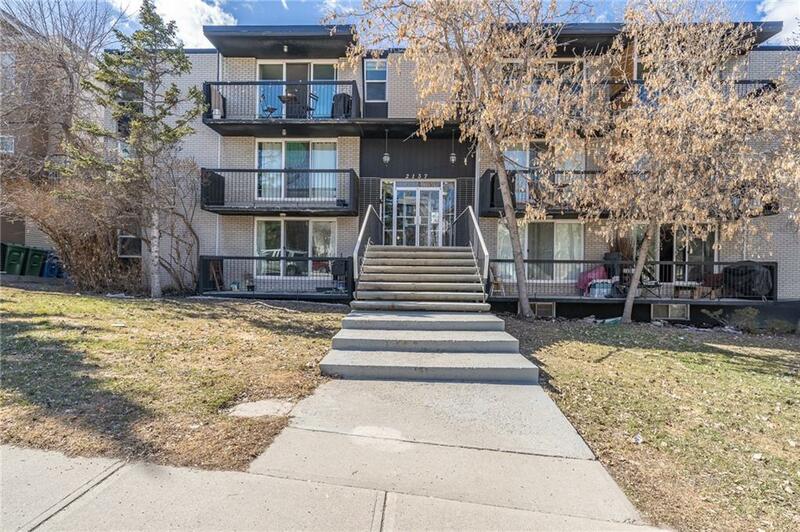 Renovated 1 bedroom unit with insuite laundry and large storage unit. 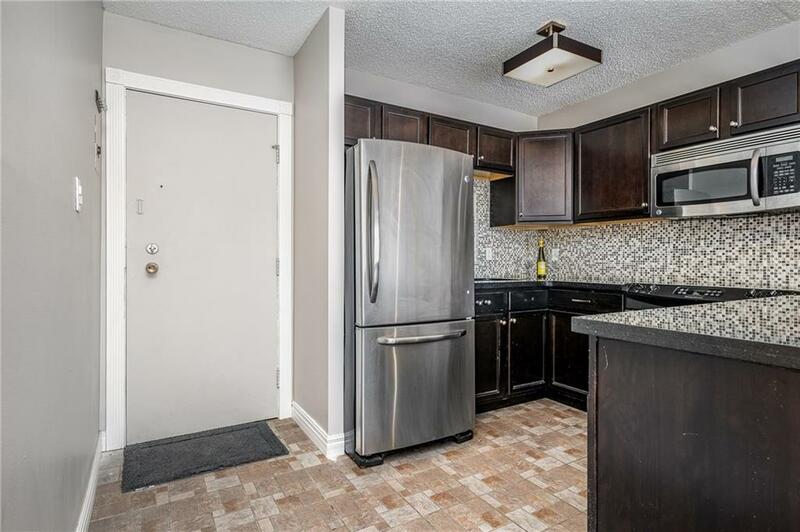 Granite counter tops with stainless steel appliances and modern paint colours. Fabulous open concept with east facing windows allowing you to get the morning and afternoon sun. Great bedroom size with large closet. 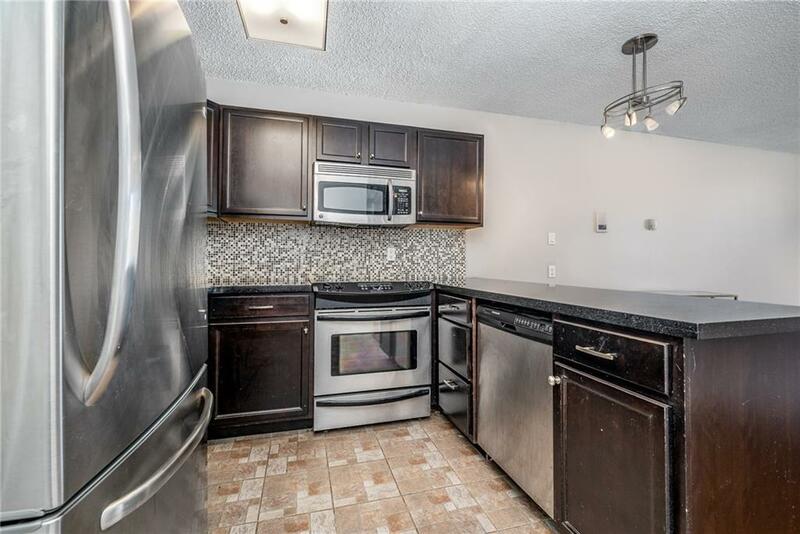 Own this unit with only 5% down and pay $1150/month (including mortgage, condo fees and taxes). 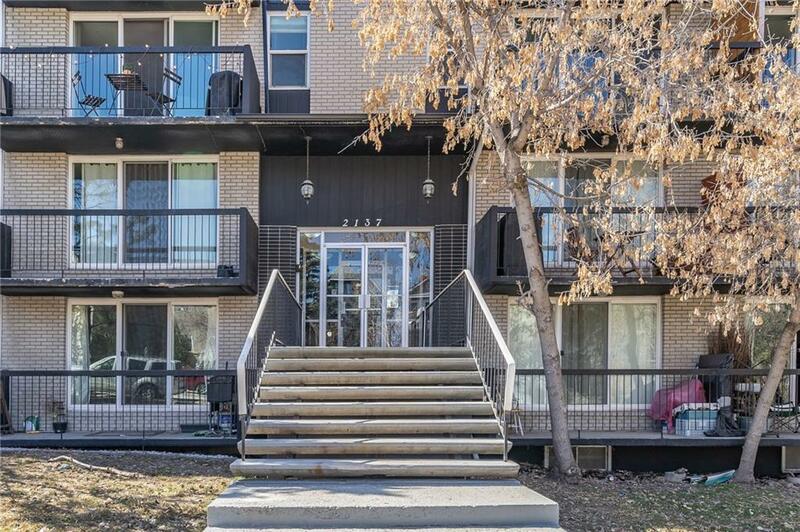 Great location just off 17 Ave and 14 St SW. Transit at the end of the street to take you right into downtown.